* a cache placed on the fence in surrounding a cemetery, or just outside the cemetery. * a cache placed in the grounds of cemetery, but in an area away from any grave stones. * a cache placed near the grave marker. * a mystery, virtual or multi-stage cache that requires finder to read information from the graves, and find a physical container away from the cemetery. Are there other sensitive areas that should be avoided or not? It’s okay for Pokemon but not geocaching or visa versa? Why? Tennesee it’s Illegal for making any game in a cemetery. May not be completely true. US Federal cemeteries have rules against game playing in cemeteries. South Carolina went through a rather lengthy battle with the state lawmakers to the point where geocaching itself was targeted and nearly made illegal. No cemetery hides without permission. 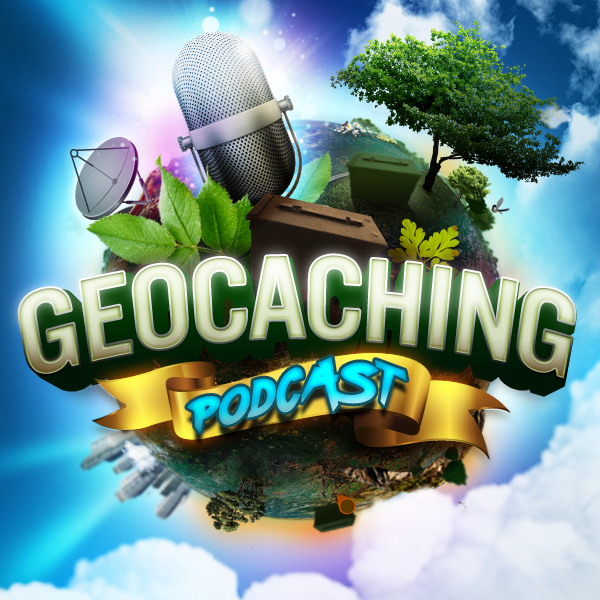 By headhardhat Comments Off on GCPC EPISODE 467 – Is it Disrespectful To Geocache in a Cemetery?